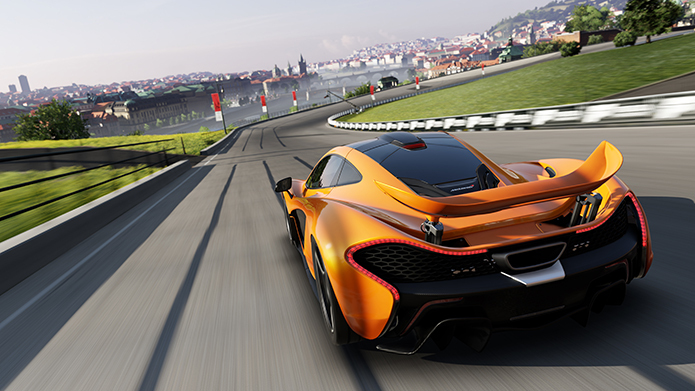 These ten awesome rides are waiting for you to roll in Forza Motorsport 5. Five new cars, free for all to enjoy! Forza Monthly with Vaughn Gittin Jr., plus the launch of Forza Street, and more! 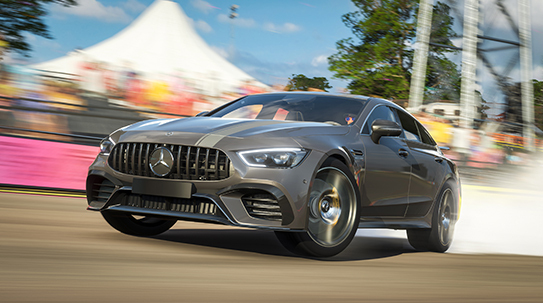 The Series 8 Update for Forza Horizon 4 arrives this week with the addition of the Barrett-Jackson Car Pack and much more. 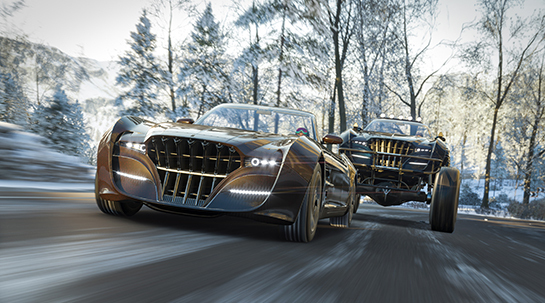 New features, new gear, and new cars, including two Final Fantasy XV Regalia models! 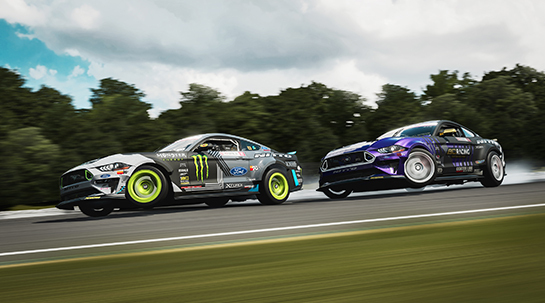 RTR cars, wheel and collision updates, drift cockpit camera, plus the first appearance of Forza Race Regulations! In Forza Motorsport 7 erleben die Spieler die aufregende Welt des Rennsports hautnah. Im neuesten Serienableger meistern Sie die vom echten Motorsport inspirierte Kampagne, sammeln eine Vielzahl an Boliden und erleben das Fahren am Limit! Pick up the Car Pass and get six car packs for a discounted price. 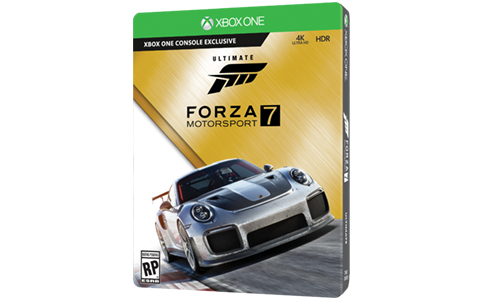 The Forza Motorsport series has always been about car fans – an ever-growing community of passionate car lovers who love every aspect of car culture found in the Forza series. 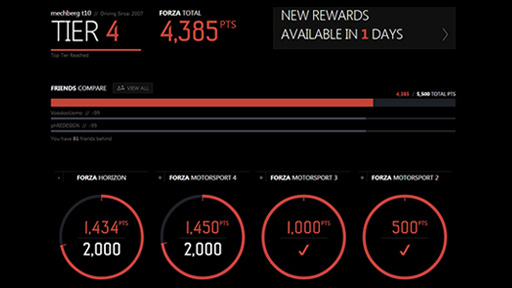 Now, Forza has a new way for fans to explore and enjoy the Forza experience on Xbox: Forza Rewards. Our new loyalty program actually rewards Forza players for doing what they love most: playing Forza games! Check out your current tier and available gifts. Take a look at the cars of Forza Motorsport 5. Join an ever-growing community of car lovers to talk about everything Forza! Looking for driving tips? You love cars and want to talk cars, the Forza community is full of people like you that love everything with four wheels and a motor. Get tuning and painting tips and learn about the latest Forza related contests. Join the discussion in the forums! Read or post in the Forza forums. 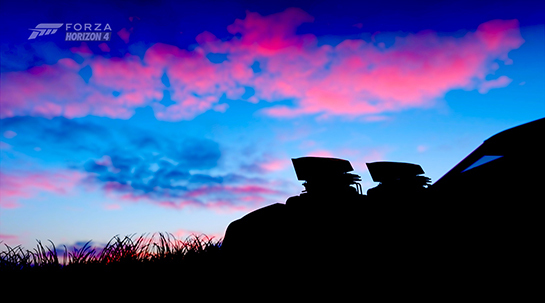 Each track in Forza Motorsport 5 has a rich history. Yas Marina, Bathurst and Spa-de-Francorchamps are the latest additions to the Forza series.